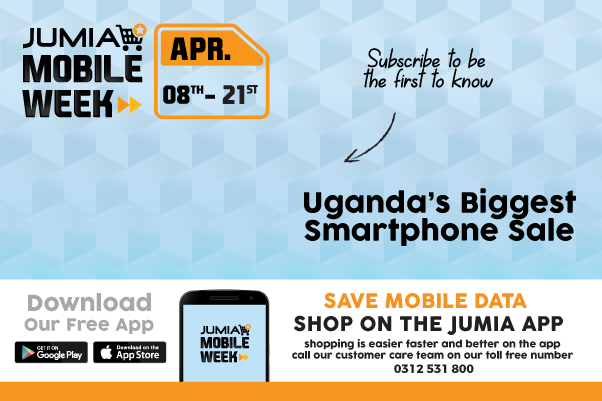 Jumia Express is available only for items with the logo. Johnson's Baby Oil Soap 100g with Clinically Proven Mildness locks in more moisture to keep baby's skin smooth and baby soft. Grab this deal and more at unbeatable prices with doorstep delivery.